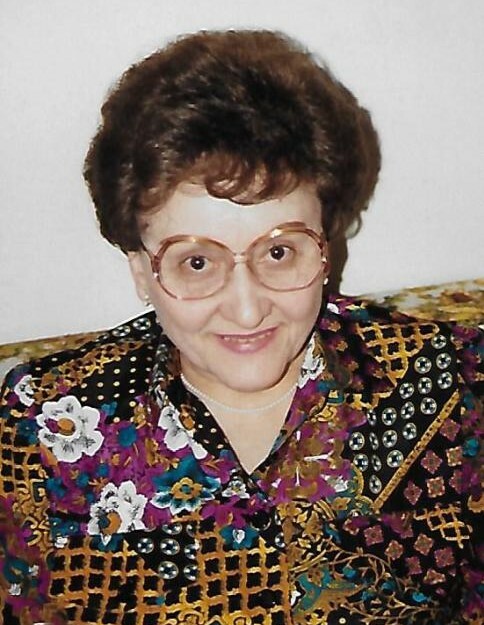 Lila Moore, 94, Vermontville – It is with sadness that the family of Lila Moore announces her passing on September 1, 2018. 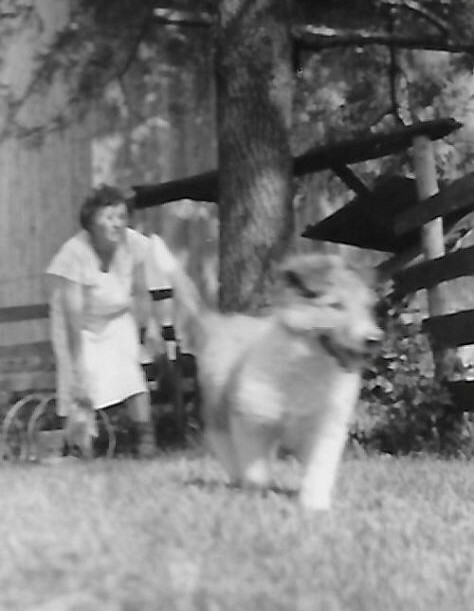 She was born on June 1, 1924, to the late Otto and Rowena (Deer) Moore. Lila is survived by her beloved sister Elna Moore and the many cousins who will miss her and the ways in which she touched our lives. When she was about three months old, Lila and her family moved into the house that had been built by her grandfather. 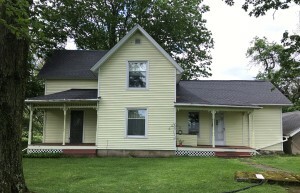 This house, located on the family farm, became Lila’s home for the remainder of her 94 years on this earth. 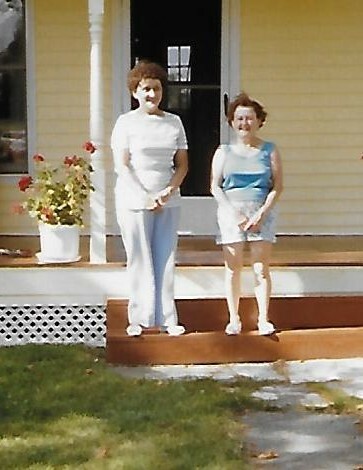 She shared this home with her younger sister Elna where they enjoyed creating sumptuous holiday meals, that included produce from their large garden, for their extended family of cousins. 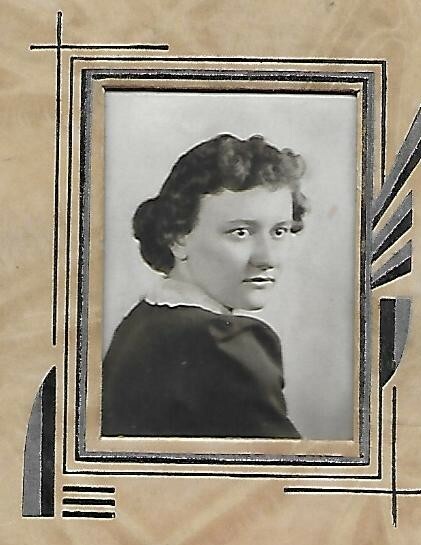 Having graduated from Vermontville High School in May of 1942, Lila decided to venture further from home to seek a job. 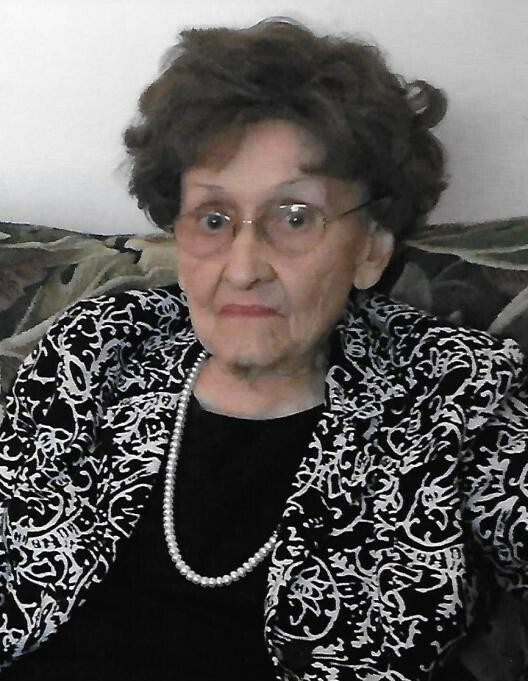 She found a job in 1943 at a dealership in Lansing and would stay with her cousin’s family in Lansing during the week, but return to her family home on weekends. 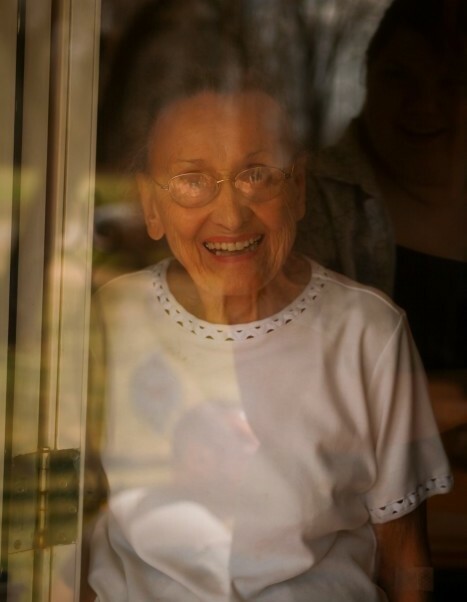 She lived this way for 9 years until she decided to move back to the family home full time in 1952 and commute daily instead. 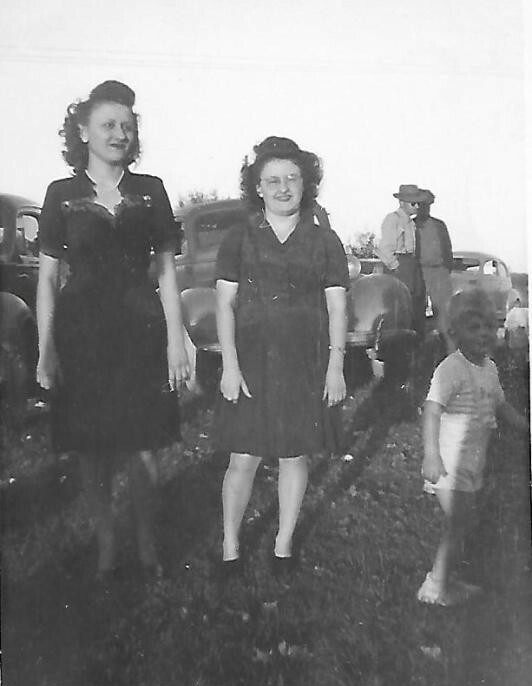 At that time, Lila switched from the automobile dealership where she initially worked to Bud Kout’s Chevrolet. 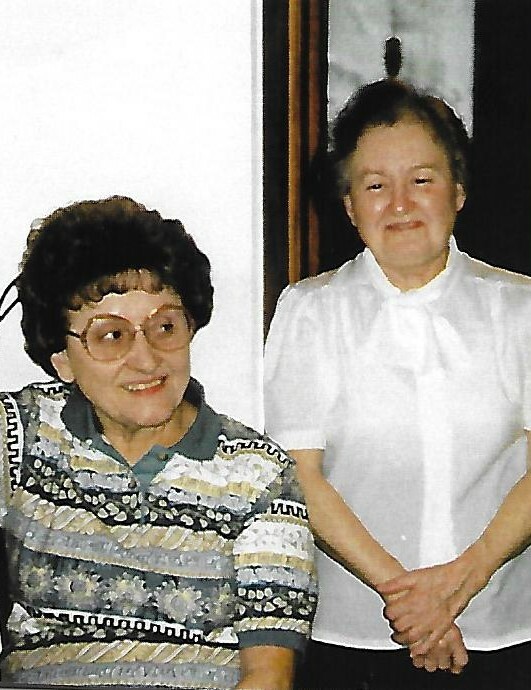 She proudly worked for Bud Kout’s from then until her retirement at the age of 82. 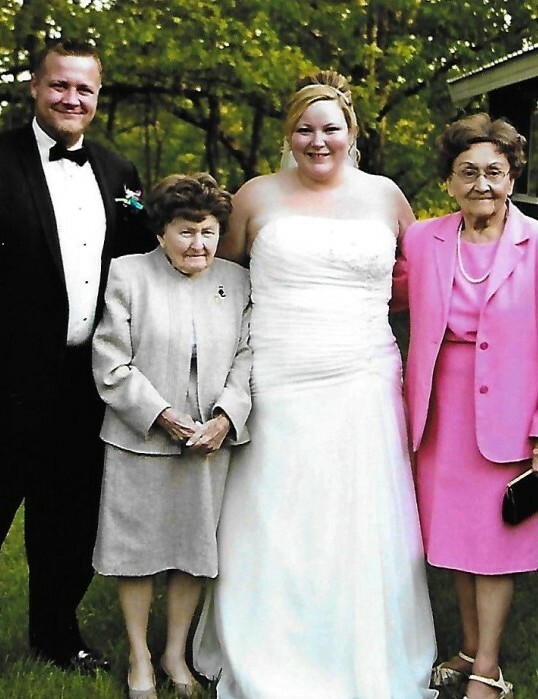 Family was very important to Lila. 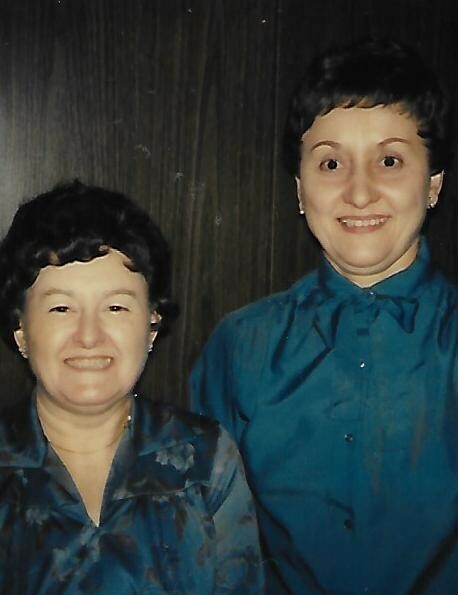 She cared for all of us, including her sister Elna, in many ways throughout her life. Lila will be missed by all of us that have known and loved her. We will remember her for the ways in which she enriched our lives through her kind thoughts and deeds. Visitation will be held from 5-8 pm on Thursday September 6, 2018 at Sunfield United Brethren Church. 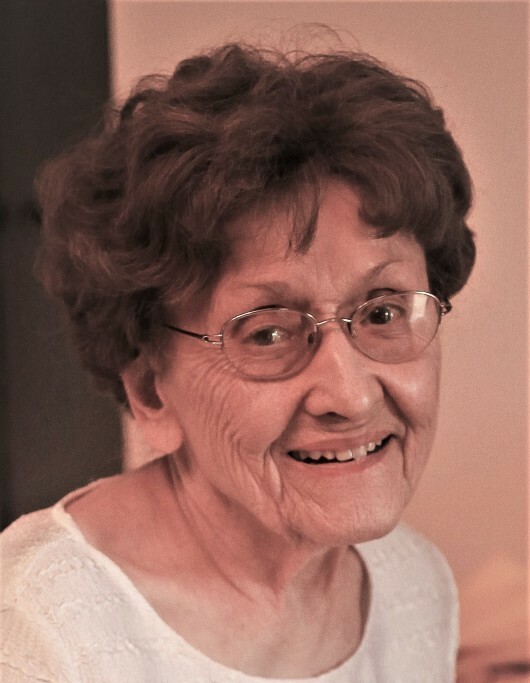 Services honoring Lila’s life will be held at 11:00 am on Friday September 7, 2018, with 1 hour of viewing prior to services at the church. 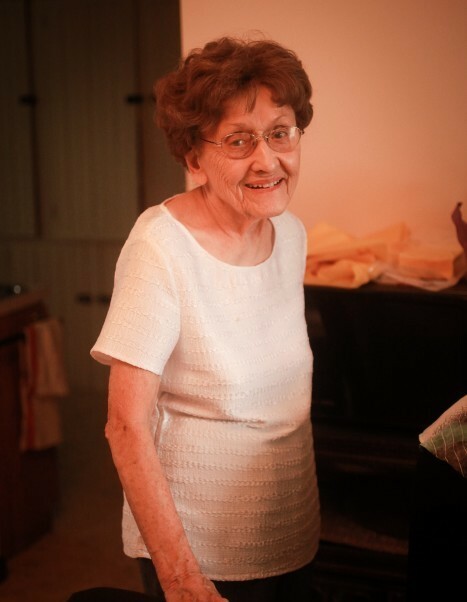 Please visit a special page created for Lila to light a candle or leave a condolence for the family: www.RosierFuneralHome.com The family has entrusted the arrangements to the Independent Family Owned Funeral Home in Sunfield: Rosier Funeral Home.